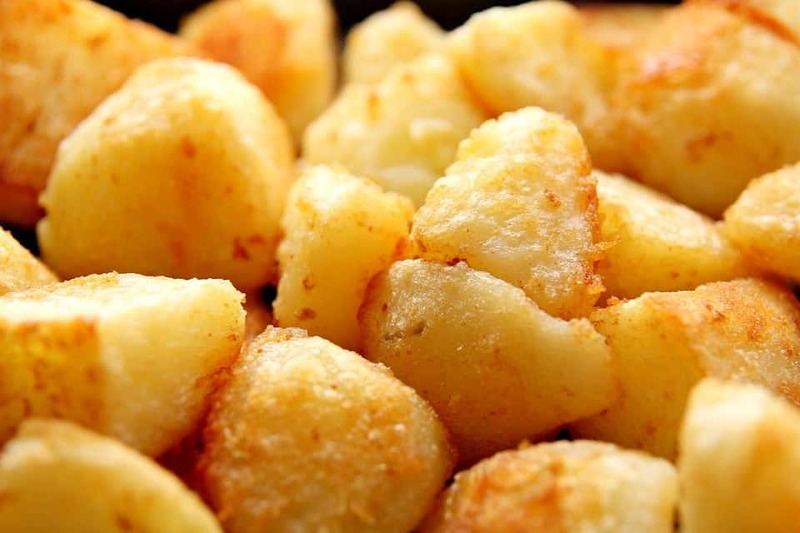 Scientists have rubbished warnings from the Food Standards Agency that browned potatoes and toast could be cancerous. The FSA has launched a new campaign which warns people against cooking starchy foods at high temperatures for long periods which creates chemicals that help the formation of “acrylamides”, shown to cause cancer in laboratory animals. But scientists have today rubbished the claims as “irresponsible” given that there’s no evidence that acrylamides, in the levels found in food, have any health impact on humans. Talking to Buzzfeed, Don Mottram, a professor of food chemistry at the University of Reading who was one of the first people to discover that cooking could create acrylamides in food, said: “You can’t go and get a thousand people together, feed half of them acrylamide and the other half of them none, and see who gets more cancer. “That’s a problem with any carcinogen,” if there is a risk, it’s hard to say what the level is. Cancer Research UK (CRUK) has also added that “evidence from human studies has shown that, for most cancer types, there is no link between acrylamide and cancer risk”, and even food workers who are exposed to much more acrylamide than most of us do not have higher rates of cancer. A major review of the literature by the European Food Standards Agency also found only “limited and inconsistent” evidence of a link. So get roasting and toasting, responsibly, of course.